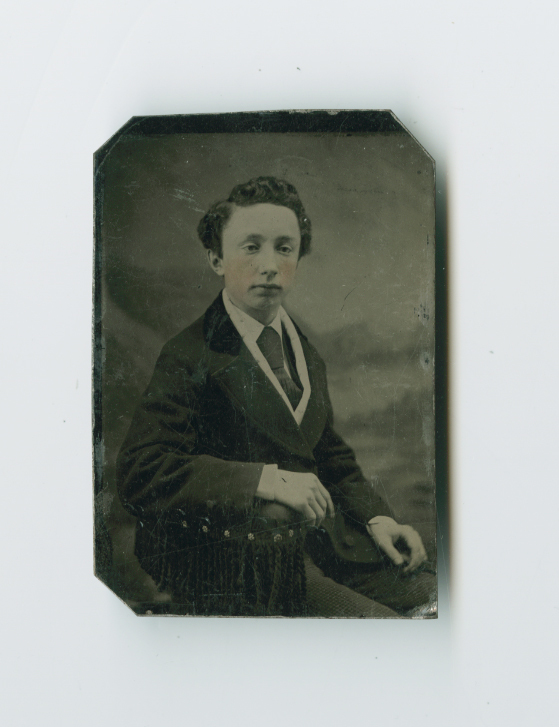 While hunting for decorations for the Russian show vignette, I came across this little tin type portrait. How could I not share these rosy cheeks. It’s only about 3 inches tall.